Welcome to the website of Mr Daniel Lawes. 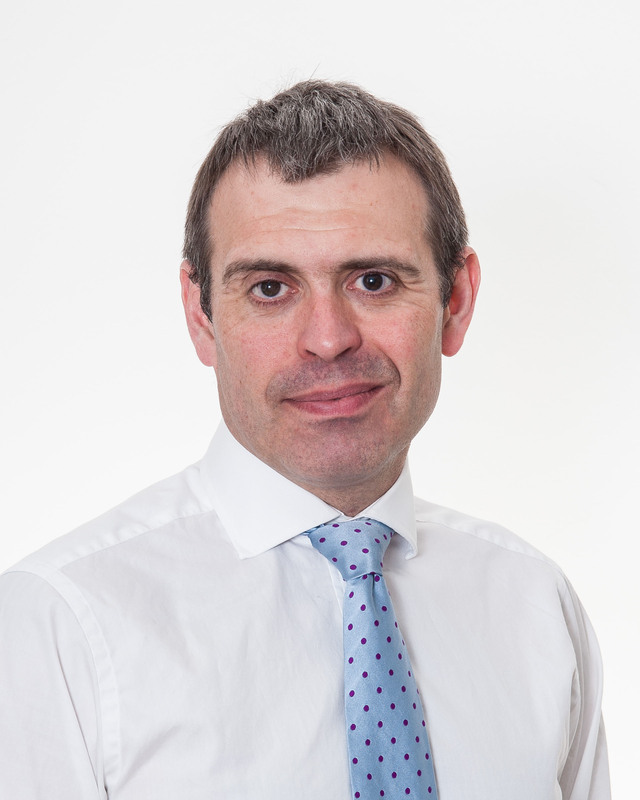 I am a Consultant Laparoscopic and Colorectal Surgeon and have been based in Tunbridge Wells since my appointment to the Maidstone and Tunbridge Wells NHS Trust in 2007. I treat NHS patients at Tunbridge Wells Hospital, Maidstone Hospital and The Queen Victoria Hospital in East Grinstead. Privately I consult at The Nuffield Hospital, Tunbridge Wells, The Wells Suite at Pembury Hospital and The Spire Hospital, Fordcombe. I specialise in Laparoscopic (key hole) general surgery and the treatment of colorectal conditions.